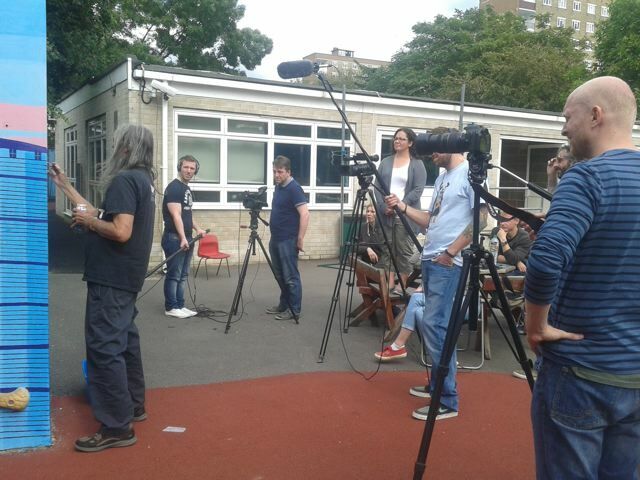 As part of the continuing Well London initiatives across London, over the next month we will be conducting what may be our final filming events and workshops in Hammersmith and Fulham, Kensington and Chelsea and Hounslow, starting tomorrow with a second visit to Notting Barns gardens. As always we are offering opportunities to get behind the camera and to learn how to shoot and interview. 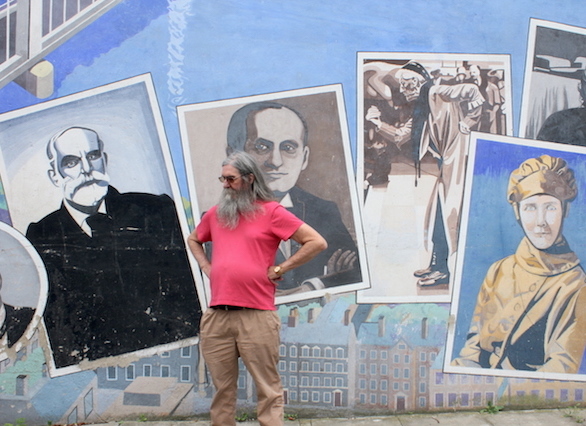 If you can’t make it to these events or you are not so interested in filming, we are also offering edit placements where you can make a contribution to the Well London Media Project and get firsthand experience of the post-production process. All the information is in the flyer below. 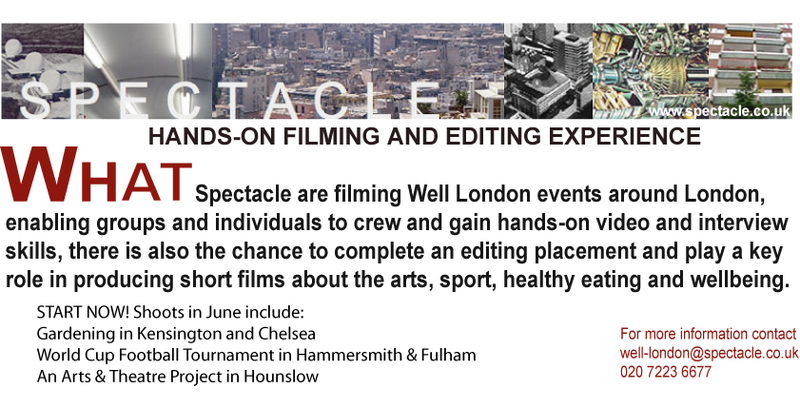 To find out more information about Spectacle’s role in Well London, visit the Spectacle blog. Finally, Claire Sharples has sadly departed as project coordinator but leaves everything in the hands of myself and Mark Saunders. If you have any questions or want to get involved, please get in touch with the details below or download the Well London Media Project Sign Up Form and return it to us.